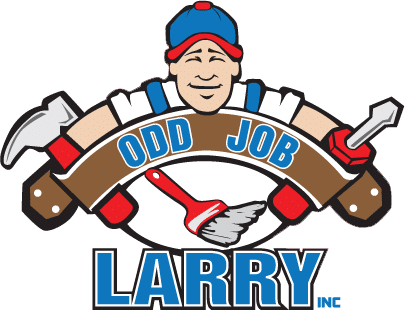 While new to the Odd Job Larry team, I have over 10 years experience interacting with customers. 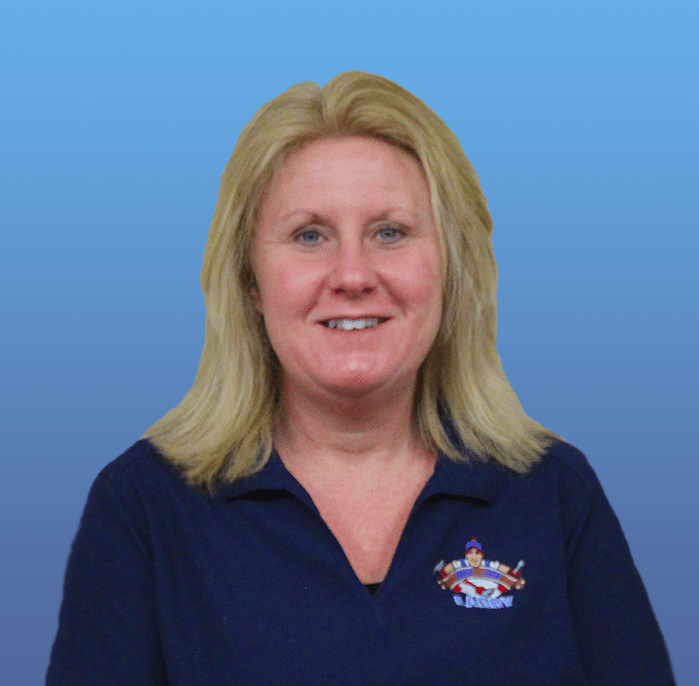 Every customer deserves our full attention—each and every time. Building long-term relationships is always the goal. I have two incredible sons, Ryan and Joshua. Both are off at college living the dream. I am also surrounded by wonderful family and friends. I love my carbs! Bread, chips, pretzels…but I do try to eat healthy! Fruit and veggies every day.